When you’re embarking on your board career, starting your journey to search for roles, approaching people about board positions, go for interviews, it’s important that you understand what’s the paradigm that you’re operating in. What are the rules of the game? By understanding what is really going on throughout the board recruitment process, then you can really start to hone your efforts and put a solid game plan in place. Some of these rules may be quite confronting – these are my secrets from a headhunter. I’ve been recruiting top level board directors and senior executives for nearly 20 years now. I have seen thousands upon thousands of recruitment processes so I’m going to be imparting my knowledge of what works and what doesn’t work. I am going to let you in on the secrets of what really goes on behind the scenes – perhaps you haven’t really understood why you’re having challenges or difficulties in terms of securing board roles. I’m going to go through the obvious and the not so obvious tips one by one and give you my take on how things are really operating in this part of the market. Board recruitment is different to traditional executive recruitment. Let’s get started. The first rule is nobody wants nobody on their board. When I take a brief from a client, to find new board members, they’re not telling me that they want someone with very little profile in the market. They don’t say to me, we want board directors who don’t have any thought leadership published in various social media platforms, newspapers and journals. They don’t say to me, “We want someone who’s been really low profile over the years, someone who isn’t really known in the industry.” You just don’t get lucky breaks like that. The reality is when they conduct a board search they want somebody that they’d be proud to be associated with and they’d be proud to have on the board of directors. When you embark on this search for board roles you need to take an honest look at your brand and your personal profile. How you’re perceived in the market you’re your industry and ask yourself – am I a somebody or a nobody. I know that’s confronting because the reality is most people don’t have much of a professional profile when they start this journey. They hope that they’re going to get onto boards because of their reputation. Maybe they’ve been very successful in their corporate careers. But if nobody outside of the company has ever heard of them, they’ve not been in the media – if they walked into the room and very few people would know them – they are a nobody. You must be frank and honest with yourself about how strong your profile is. If you are a bit of a nobody, you’ve got to come up with some clever marketing hacks to create a profile in a modest period, so that you could be considered for board director interviews. To even have a shot at the opportunity to join the board, how do we get you in the door to be interviewed for a board role? We are very fortunate in this connected world with the internet and the way people gather their news and information – there are some very simple hacks to increase your profile, so that if I was to send your resume over to the chairman of the board or the board of directors, there would be a hint of recognition that they knew the person. A Google search would need to turn up a website, an online presence, a profile that would mean you would be prepared to have an interview with that person. We need to shift from nobody wants a nobody on their board to the board wants somebody with profile to join the board with certain skills, experiences and capabilities. And we’re really going to want to be able to correlate that with the way the modern world works, so that when we go and Google that person, we’re going to see some profile. You have an absolute advantage being a next generation director, familiar with how social and business media works to leverage the power of the internet to create a stellar online brand presence. This could include leveraging your LinkedIn profile, publishing your board resume online, having a thought leadership blog, publishing articles, videos and other media to demonstrate your skills and experience. Now this doesn’t happen overnight, but with the right online brand and strategy, you can create a good quality profile that can help augment and support your board director applications. You also have the support of Director Institute who are experts in this field and can help you to create the right personal branding strategy that can help showcase your skills and experience and stand out from other candidates in the market. Let’s be honest here – old school directors just don’t get how important this really is. Often, they don’t even think its important to have a good quality resume let alone understand that when a board resume lands on the desk, the first thing most people do is look up the person online. If there isn’t a robust personal branding strategy in place, then you are going to question if the person really has what it takes to serve as a next generation director. Companies are facing disruption on an unprecedented scale, very few companies are not undergoing some form of digital transformation. So, to not embrace the digital world and harness the power of the internet to highlight your credentials, then you are going to be missing out on valuable opportunities. Another very valuable avenue is the media and securing quality PR to set you apart from your competition. We are very fortunate to partner with Media Stable one of Australia’s premier Media agencies who are specialists in showcasing experts and thought leaders to hundreds of journalists and media channels who seek out expert opinion every day. When you look at top board directors who serve on the top listed company boards, they have a media presence. They are quoted in multiple media publications. You see them on the news and in print articles giving their opinions. They have profile and presence and they have enhanced their reputation by being accessible to the media. Again, this is a secret hack on how to accelerate your board career; if you can secure media profile, you can become known and respected in your industry or market much quicker as your can substantially increase your reach across a broad audience. Media can be also shared on multiple platforms, amplifying your thought leadership and expert opinions. Have a talk to the team at Director Institute about how we can help you to really lift your media profile and secure unique PR opportunities that can enhance your board career prospects. Kylie Hammond is a leading Executive Search & Talent Management Consultant. 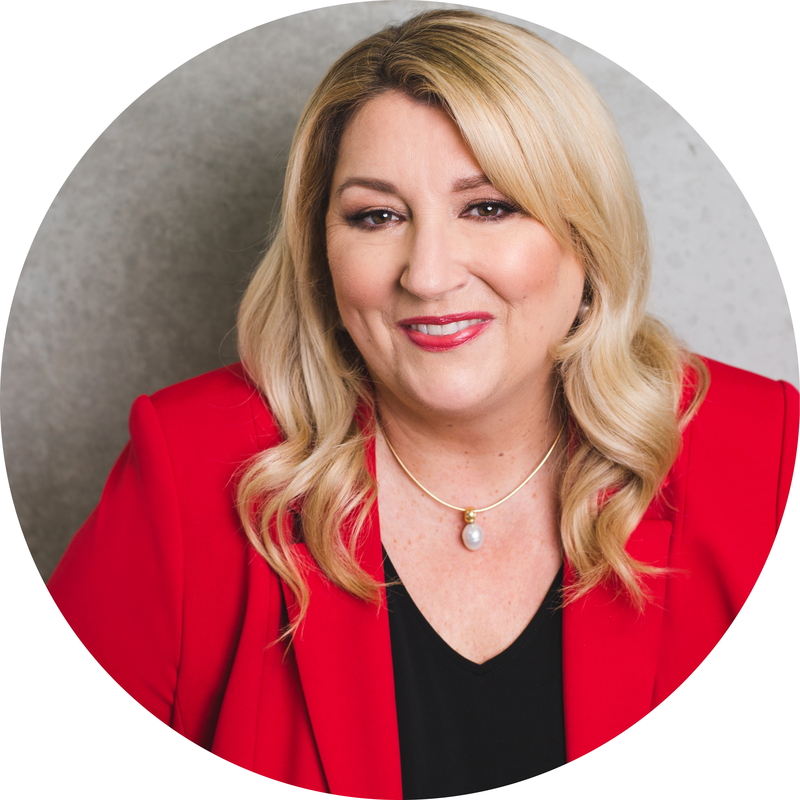 She represents executive candidates via her exclusive Talent Management Programs, manages a number of client Executive Search engagements, and coaches a range of clients across executive, leadership, sales, business, women's issues and career development areas. What does the Royal Commission mean for Board Directors?